The United States Motion Picture Corporation (USMPC) was one of the first silent film producers in the nation. More importantly to this post, it was located here in Wilkes-Barre and Forty Fort. Most people who live in this area don’t seem to realize that it was. To be honest, there are reasons for that. The legacy hasn’t been preserved as much as many would have liked. al area by the USMPC and were distributed by Paramount Pictures. In fact, if you live, work, or go to school in Wilkes-Barre, you’ve probably walked past what was once the location of the Black Diamond headquarters and studio. Sadly, the building where much of their business was conducted work has since been demolished, but it was on Public Square, and used to stand where the Luzerne County Bank building is today. Many of the relics of this era seem to have met the same fate. The filming studios for the USMPC, once located off Slocum Street in Forty Fort, were razed long ago as well. The Public Square fountain and streetcars that appear in Her Fractured Voice were replaced after hurricane Agnes in the 1970s, and the Sterling Hotel, which appears in another USMPC production entitled His Neglected Wife, is now condemned and slated for the wrecking ball this year. 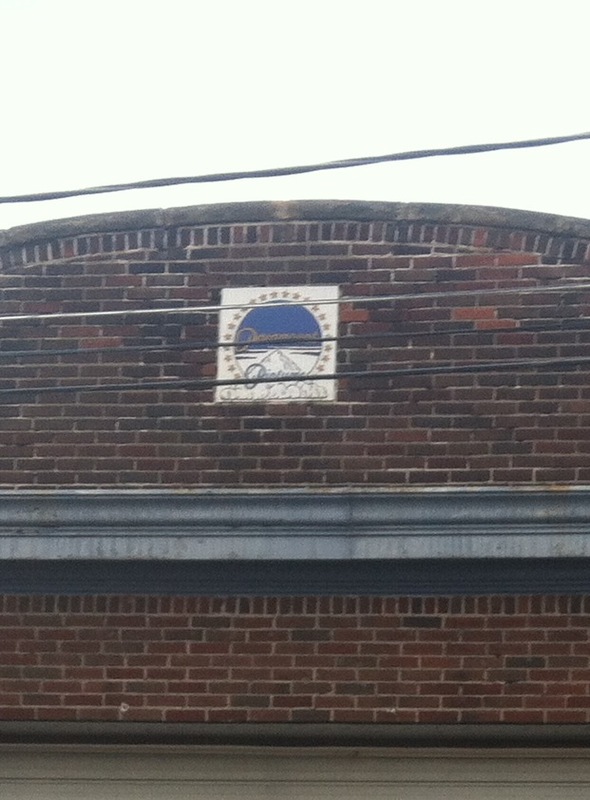 And while there’s at least one tantalizing structure in Wilkes-Barre with a Paramount Pictures logo embedded into the brick, this has nothing to do with the USMPC. However, one particular building still stands. Lyman Howe was a major player in the local silent film industry, and his house still stands in Wilkes-Barre. It still looks the part of a Hollywood Mogul’s house, too. Stone lions guard the sidewalk leading up to building, and white pillars guard support the roof overhanging the main entranceway. Large, rounded windows give life to the expansive whitewashed walls. In short, if you’re looking to see a slice of this era in person, head to 30 Riverside Drive, Wilkes-Barre, PA.